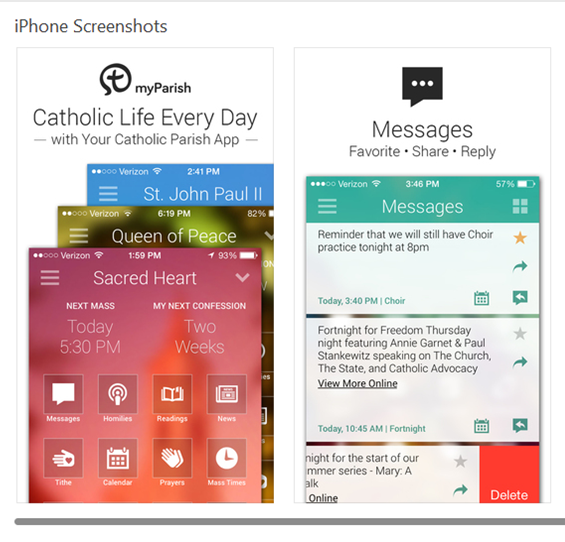 Introducing myParish, an app for Catholic everyday life. 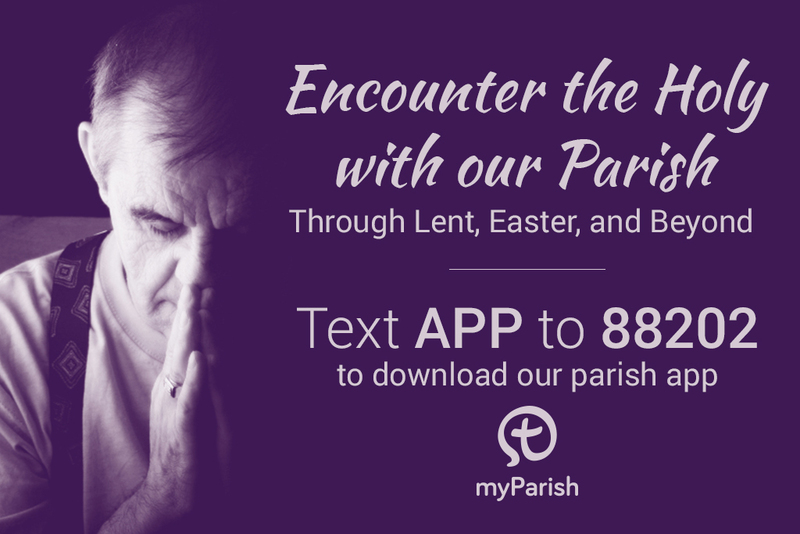 Connect with your parish like never before. Stay up to date with what is going on in your parish throughout the week. Messages - Favorite, share or reply to messages from your parish. Calendar - View or share time and location of upcoming parish events and RSVP when relevant or even add it to your phone's calendar. Readings - Daily Mass readings provided by USCCB from the NAB (re) version of the bible. Homilies - Listen to weekly homilies provided by your parish. News - The latest Catholic news from around the world, provided by the Catholic News Agency. Giving - Easily access your parish's online giving. Confession - Next Confession reminder, available Confession times, how-to guide, examination of conscience, and act of contrition. Parish Info - All the important and helpful contacts at your parish are only a tap away with a directory of parish and/or school staff. Mass Times - All Mass times for the week with MassMode™ time or location reminders for any of them or your own daily prayer time. Also submit prayer request to your parish. Prayers - Full list of traditional Catholic prayers with the ability to set reminders for any of them or your own daily prayer time. Also submit prayer requests to your parish. Bulletins - View this week's and past bulletins from your parish. 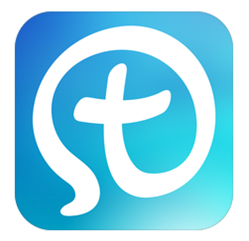 Download myParish app today. Available for iphone and android users.